File: Cover_9_u18chan.png - (209.93kb, 789x1100, Cover.png) Thumbnail displayed, click image for full size. Digged through the internet and find this ages ago. Apparently, it hot item. Even stingy "trade"rs. Picture version but quite nice. Goddamn I have been looking forward to this ever since Sign Up 1 was released. Thank you so much for the scan! Though they're all Taiwan, I wonder if Google Translate is enough for this. This is a work of fiction. Any resemblance to actual persons or actual events is purely coincidentalsed in a fictitious manner. Isn't this a clickbait title...? But it sounds really good! Artist, hedonist, sometimes silly but is still working properly. 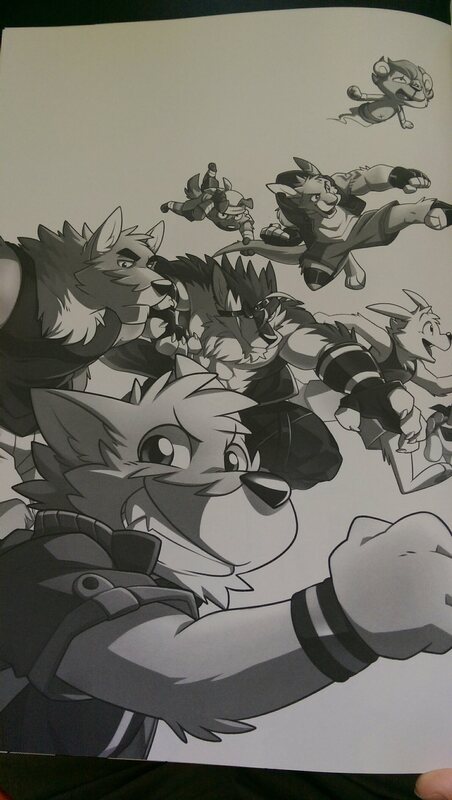 and the artist of this book! 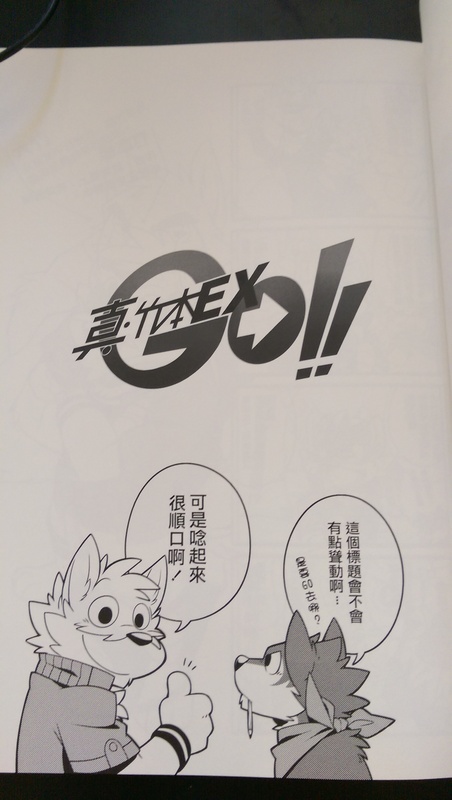 Thanks for reading this "Realâ¢Takemoto EX-GO!!" 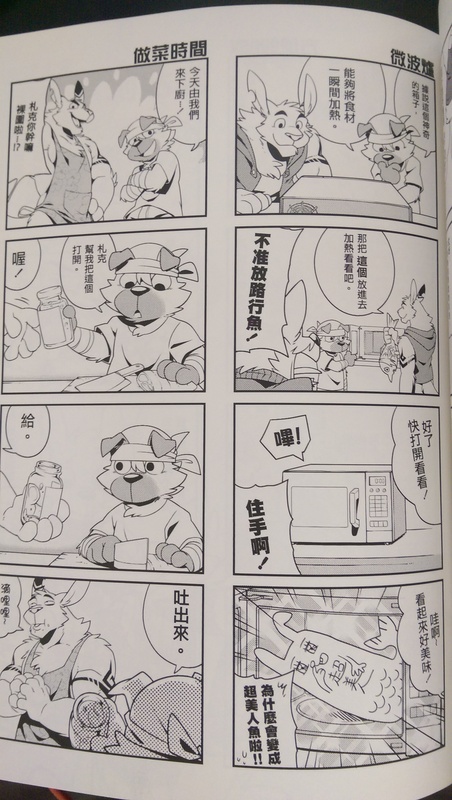 It has many funny stories about the artist and his original characters' ordinary life. 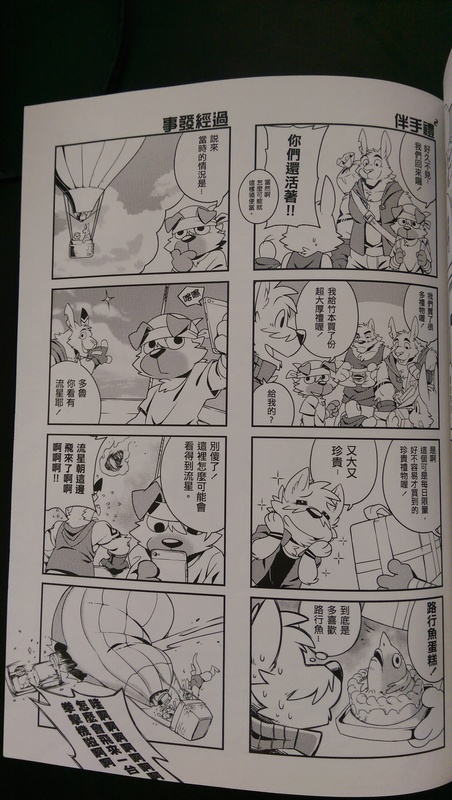 Here's the calorie-free, burden-free, light and joyful yonkoma manga compilation! One manga a day keeps the burden at bay. >You think you're advertising for a health product? you can see the ingredient list. Thanks for the scans though! How is this waste and a disappointment? I find this comic quite pleasing. 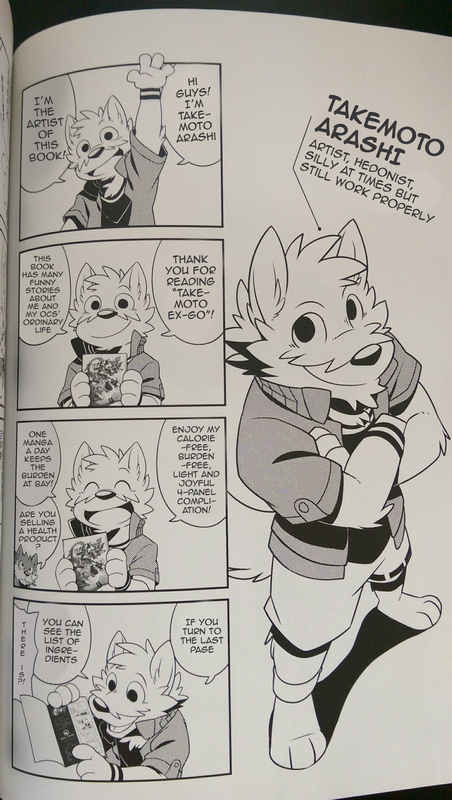 Takemoto's got a real knack for making good looking OCs. 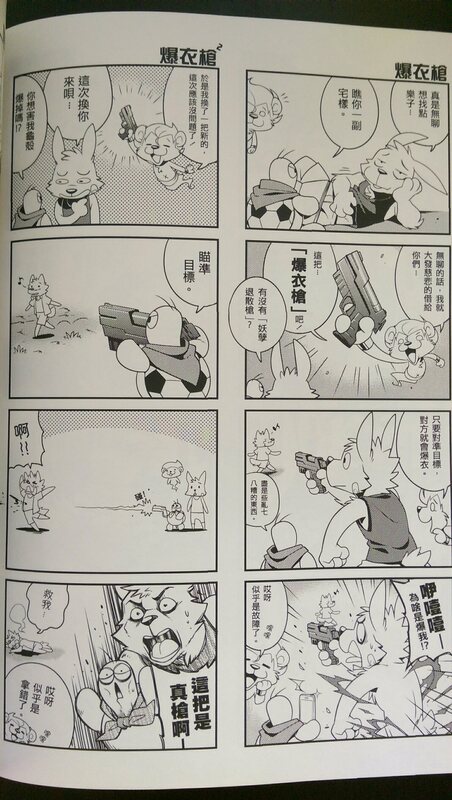 Naturally a SoL 4koma style thing for them all would be a perfect fit. Thanks for the scan. 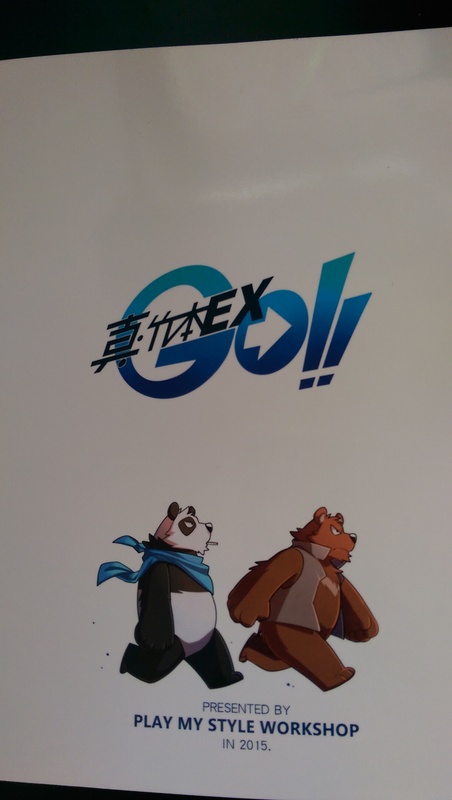 Please tell me if you know the characters' official English names. From a parallel universe, he and Takemoto Arashi are like two peas in a pod. You can call him big Take! 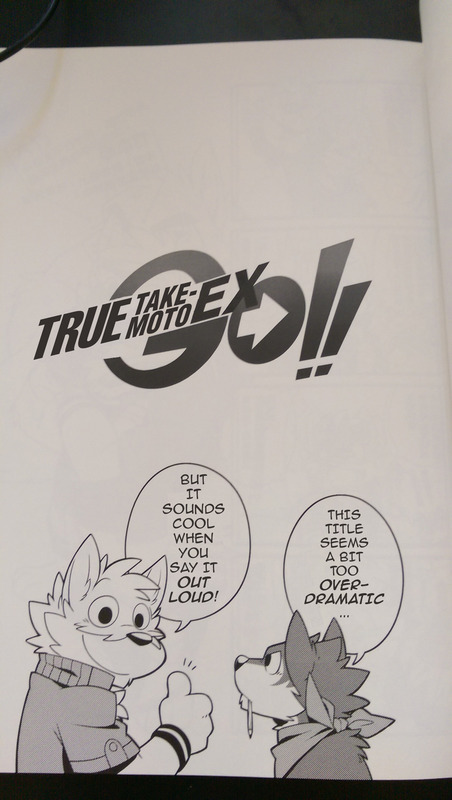 Big Take will replace Duoduo to be the new mascot in this book. So I'm out of the picture!? A magic lamp lion spirit who lives in a thermos bottle, magic level is close to none. A little turtle with a shell like a soccer ball and a sharp tongue. A clueless rabbit. Guigui's good friend. Whenever I'm free, I'll draw instinctively! When I want to draw, I draw. I only need a little more inspiration. Don't you dare give up the story just started!! Fighter wild wolf, his red coat looks like burning fire. Actually, when I created you, you have the ability to control fire! You can chunibyo-ly release your collected energy from your body. And the temperature can reach over 1000 degrees Celsius easily! It's so cool, feels like I'm cheating!! But your outfit isn't fireproof. I forgot to hide it!! I...I didn't make it because I like cuddling with a muscular dude! Here's the real one, you can cuddle with me all you want! Where are you touching with your hand!? Maybe narcissism is one of Rex's ability. Was this a comic for sale? 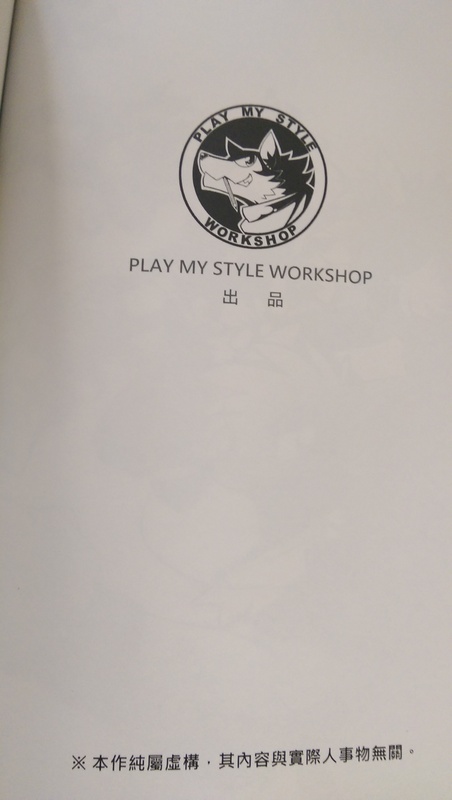 Could i by any chance buy this book? Is it available online or anywhere? It was. Fat chance. No. Is there anyone fluent in Taiwanese Mandarin wanna continue this translation? I will help edit and process it to pages. 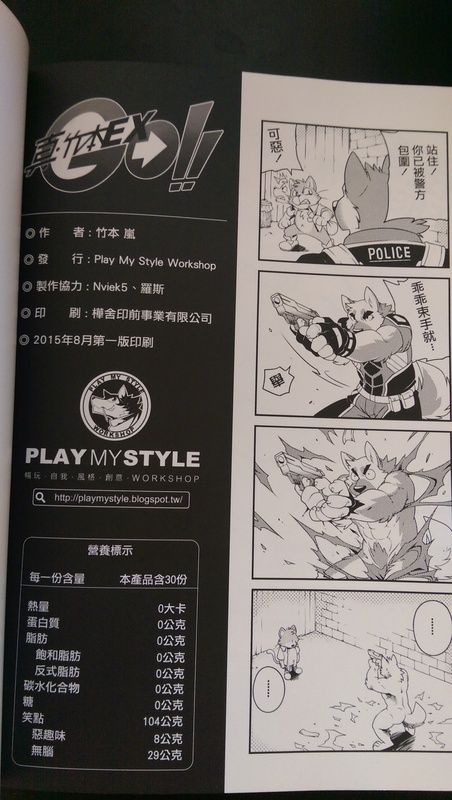 Is there anyone fluent in taiwanese mandarin want to continue this translation to english? 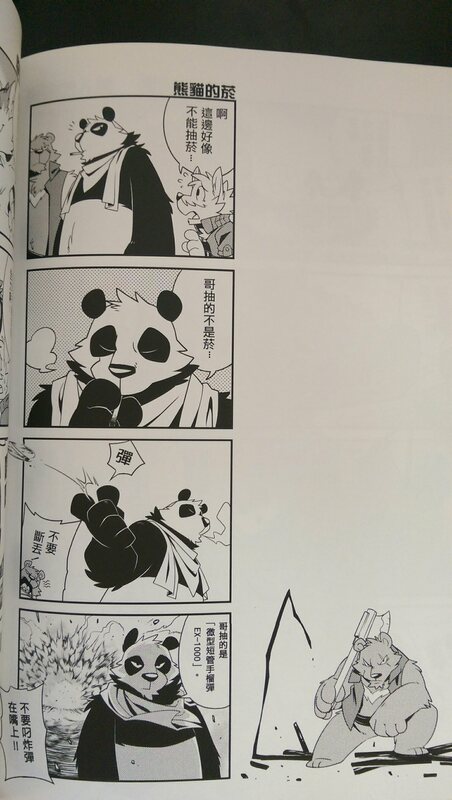 I will help edit and process it to finished pages.